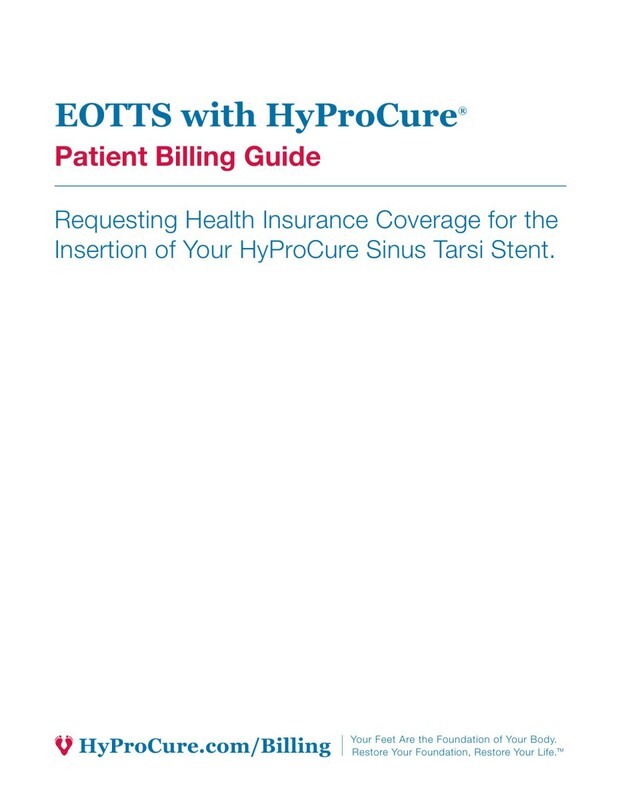 There are many health insurance plans that see the positive benefits of the EOTTS-HyProCure procedure. Unfortunately, there are others that refer to this procedure as experimental or investigational even though it is an FDA cleared medical device backed by tens of thousands of procedures and peer-reviewed scientific papers. It is unfortunate that insurance rates continue to climb higher and the types of procedures covered continue to get eliminated. Many insurance carriers only want to cover radical treatments where the “cure is worse than the disease.” Regardless of your coverage the HyProCure procedure is surprisingly affordable. Talk to your HyProCure specialist or insurance provider to find out more. HyProCure is more affordable than you think. 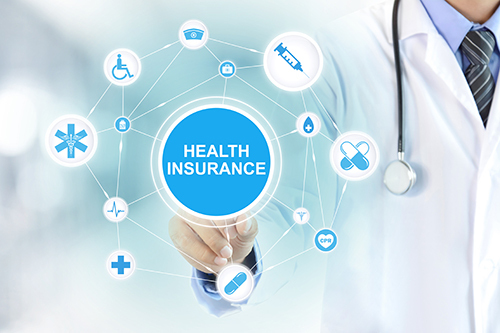 With or without insurance coverage, HyProCure may be more affordable than you imagined. We encourage you to check with your specialist for details. Most HyProCure specialists work with leading healthcare financing companies to provide payment plans. They will help you figure out a financing strategy that fits your budget. Together, you’ll explore every option available. Payments could be as low as $50 a month. Investing now will save you thousands later. Foot pain, knee pain, hip and back pain can all be caused by misaligned feet. There is a lot of money being spent on surgery, physical therapy, custom orthotics and chiropractic that could be eliminated for the rest of your life if you treat the foundational problem once and for all. 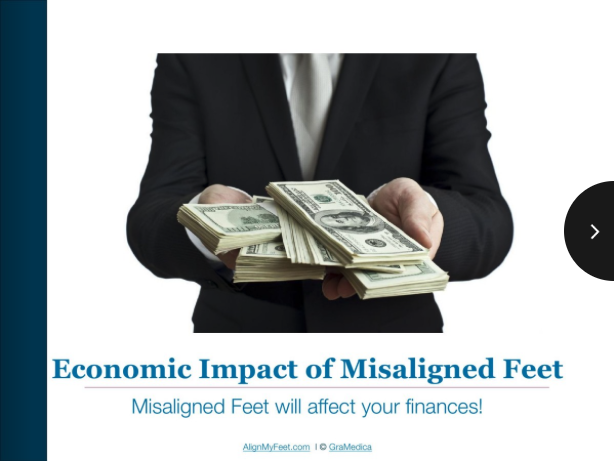 Your misaligned feet will not get better on their own, they will only get worse over time. The sooner you choose an effective treatment like HyProCure the better. Find a HyProCure Specialist here. Some insurance plans cover the HyProCure treatment, but as insurance coverage varies state to state and even plan to plan, you will need to talk to your doctor. Did you know you can apply your flexible spending account toward treatment? You can set aside up to $2,550 of your pretax dollars through your FSA and use those funds to help cover the cost of HyProCure. Many doctors offer flexible and affordable monthly payment plans. If your insurance doesn’t cover all of your treatment costs or if cost is a concern for you, discuss your options with your doctor. To learn more about HyProCure download our Flipbook/free eBook. If you or someone you know is suffering due to misaligned feet find a HyProCure Specialist to see if HyProCure is the solution you’ve been waiting for. 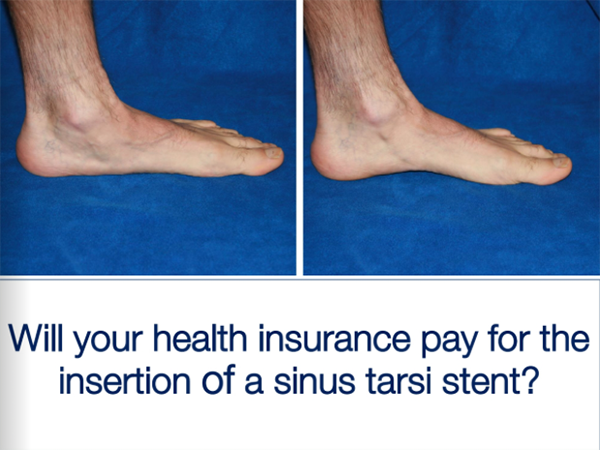 Insertion of Your HyProCure Sinus Tarsi Stent. 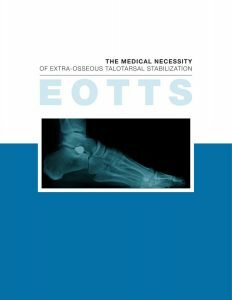 Why Do Many Insurance Carriers Report Extra-osseous Talotarsal Stabilization (EOTTS) as "Experimental and Investigational"?